London Mini cabs offer a professional, quality executive chauffeur service for our customers. All of our chauffeurs are very experienced and professional. They are well groomed, smartly dressed and all speak English. Our chauffeurs make sure that you don’t worry about the time, your schedule or the route as you sit back and relax and enjoy your journey. Our service is unique and the word ‘executive’ means a lot to us. We provide vehicles which outclass our competitors. Our fleet of executive vehicles includes E and S Class Mercedes, BMWs and Jaguars, and luxury 6 seater and 8 seater minibuses include Mercedes Vitos and VW Transporters. 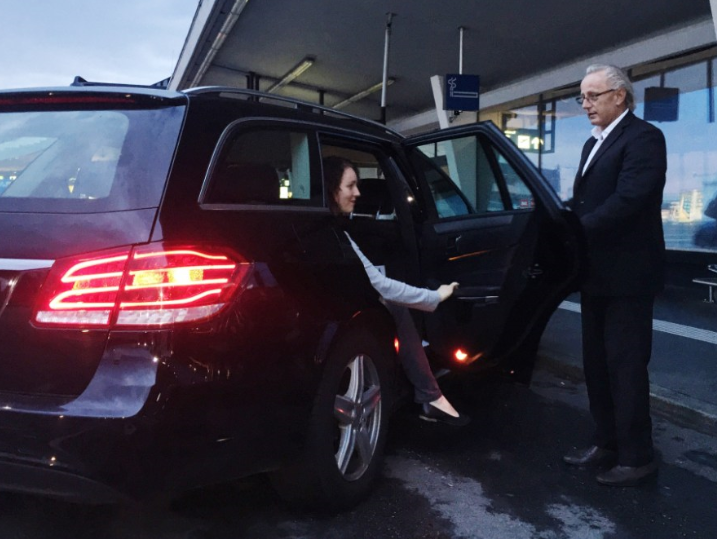 All executive vehicles have tinted windows, leather interiors and climate control and are immaculately clean so you can arrive on time at your destination in style and comfort whilst feeling relaxed and refreshed from your journey. All vehicles are regularly maintained, serviced and are fully licensed and insured. For instant booking you can call or email us right now on 020 3917 8555. Our staff are ready 24 hours a day to help you.